You are currently browsing the tag archive for the ‘beauty in the everyday’ tag. Not quite certain who is meeting whom here. They are definitely checking each other out. 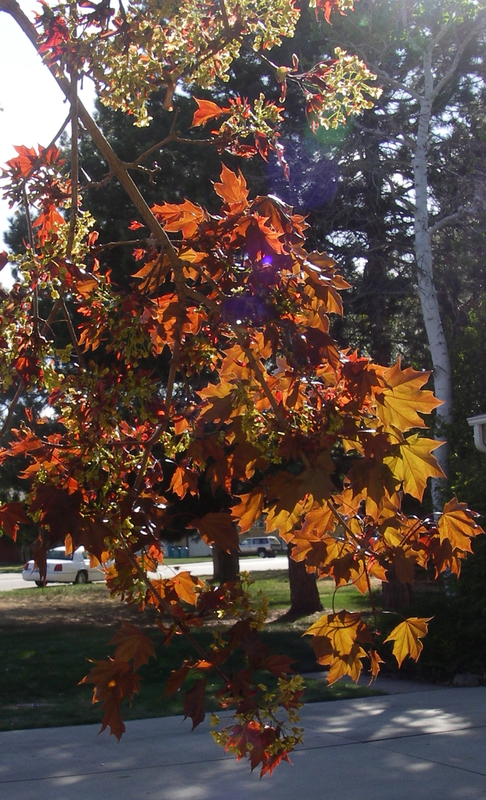 I’ve lived in this house for more than twenty years, and the maple has stood in the front yard being her beautiful self the entire time. But it seems I’ve only recently truly seen her. Something about the light and spring bursting forth. Sometimes we are blessed with a quick glimpse of something magical, and then as quickly as it comes, it leaves. That’s what I experienced with this shot. I called the horses in and they started eating their grain. 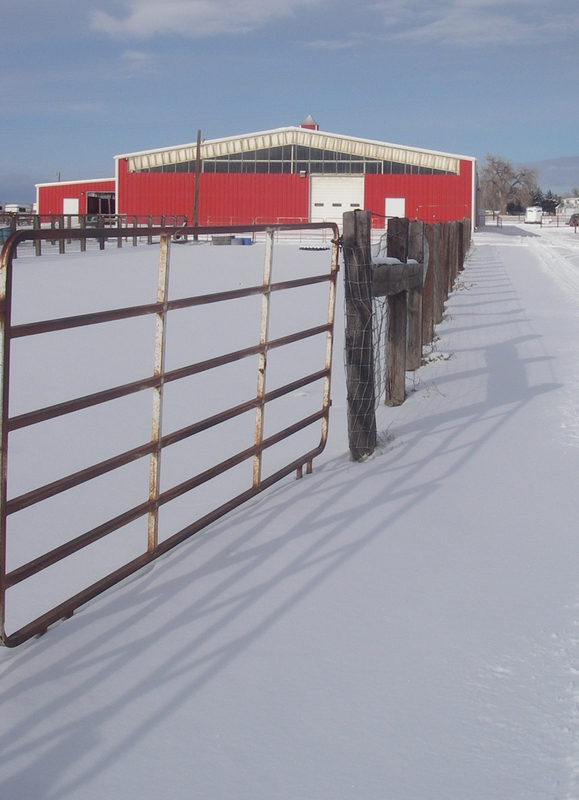 I looked down the fence line and saw these amazing shadows on the clean, smooth snow. I took the photo and then turned to the horses for a minute. When I looked back, the sun had changed and the shadows were gone. There is nothing more beautiful on our planet than the ballet of liquid and light! 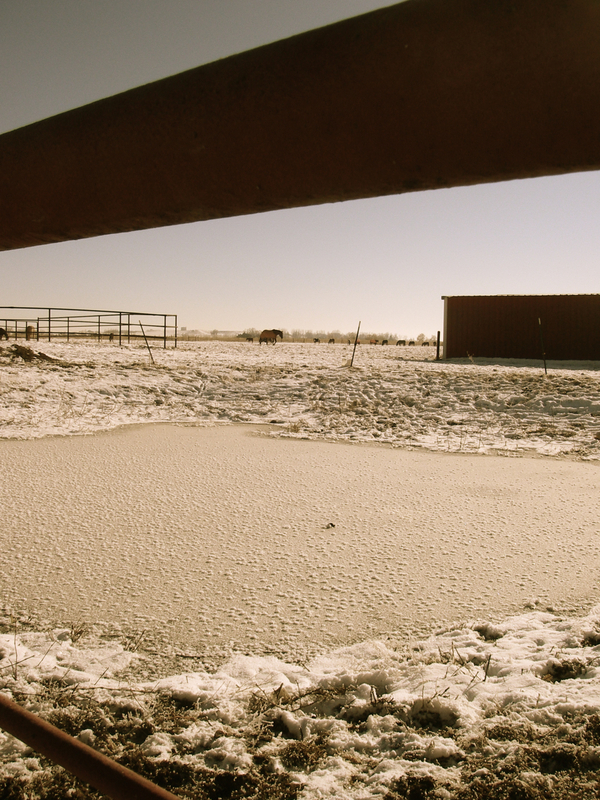 As you’ve probably noticed, I love photographing the small pond at the pasture. At first glance though it can seem small, muddy, and boring. Depending on the time of day and the season, it almost always offers me something of interest. It was a quiet afternoon and the surface of the pond was still and gave me some wonderful reflected images. 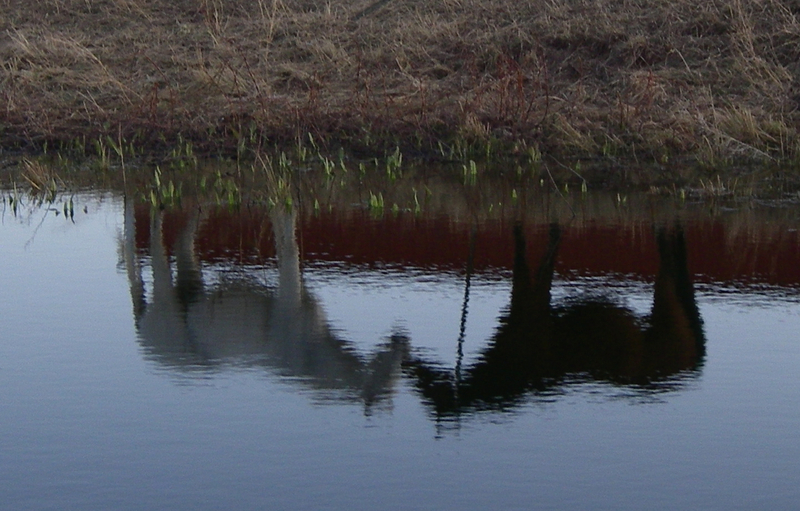 I liked this one that only shows the reflection of the two horses. During the last cold snap, the pond had these clusters of frost covering the frozen surface. They looked like large cotton balls. I was fascinated with the fuzzy appearance they gave the otherwise slick pond. 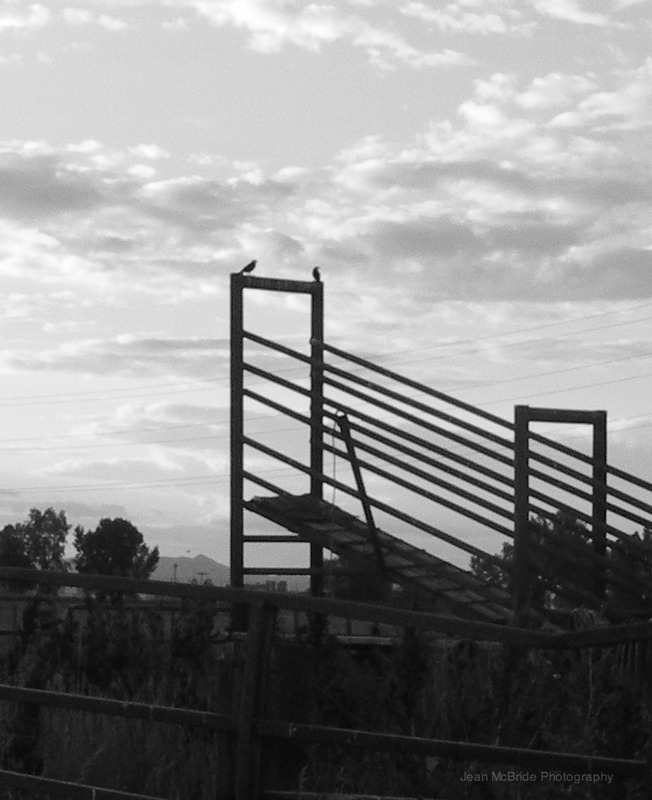 In this photo, I looked between the slats of the fence to see Amigo ambling toward the gate. He’s in no particular hurry, yet he knows that I’m there with snacks. I played with this image a bit and ended up liking it best with a sepia cast. This two-line poem from A Child’s Garden of Verses by Robert Louis Stevenson was the first poem I memorized. That was decades ago and it still rolls around in my brain. I woke up quoting it, though I have absolutely no understanding of why it was on my mind today. Maybe nothing more than the randomness of my brain. It got me thinking about how often I completely miss the wonders that take place around me every day. When I get in work mode, or drive mode, or thinking mode, I can hunker down and go deep inside myself. And then I miss things. One of my intentions – something I work on daily – is to actually be in my life and not just a bystander. I want to remain present for all of it. And I believe that it begins by simply noticing. Seeing the gifts, large and small, that surround me. A couple of weeks ago on two consecutive days, as I was headed out to feed the horses, I was tuned in to my surroundings. I wasn’t thinking about what I had yet to do. I wasn’t compiling my grocery list in my head. I wasn’t worrying, or checked out. I was completely and totally present. 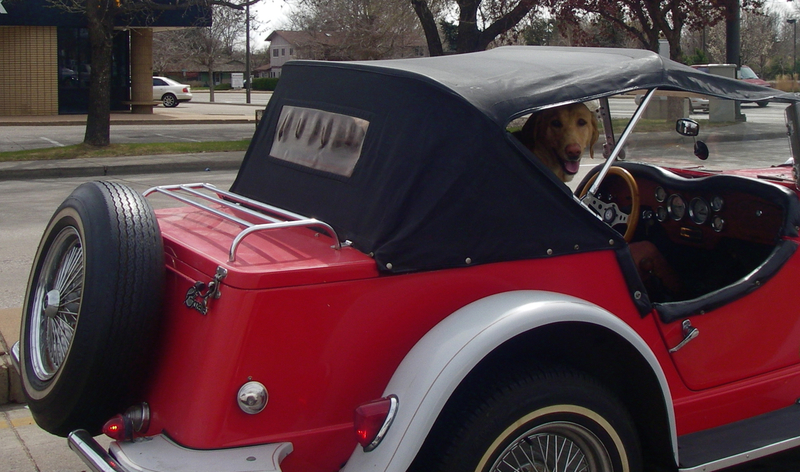 I pulled up alongside a perky little red roadster as we waited for the light to turn green. When I turned to admire the car, this sweet dog poked her/his head out the window and looked right into my eyes. 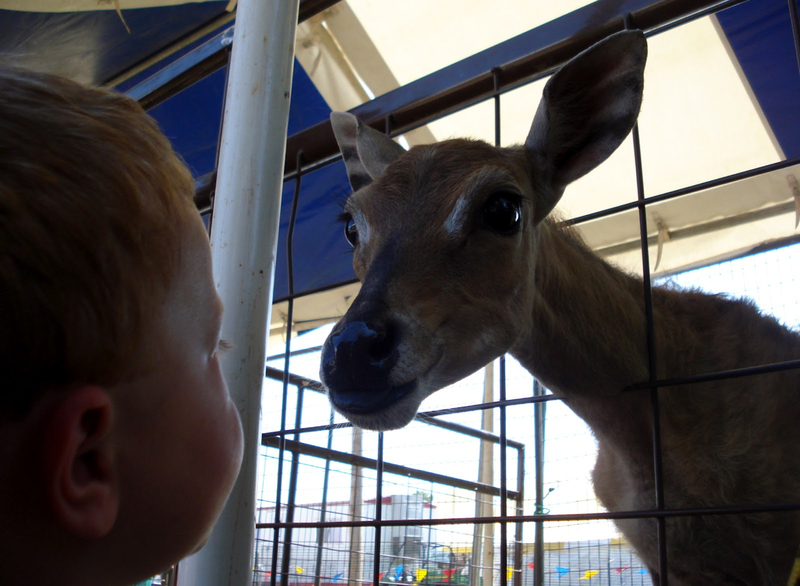 We held that gaze for several seconds. On impulse I reached for my camera and snapped this photo through the window. Then the light changed and we went our separate ways. This one tiny, some might even say insignificant, event lifted my spirits for the rest of the day. I still smile when I look at the photograph. The next day I was also in the car on my way to the horses when I stopped at another light. 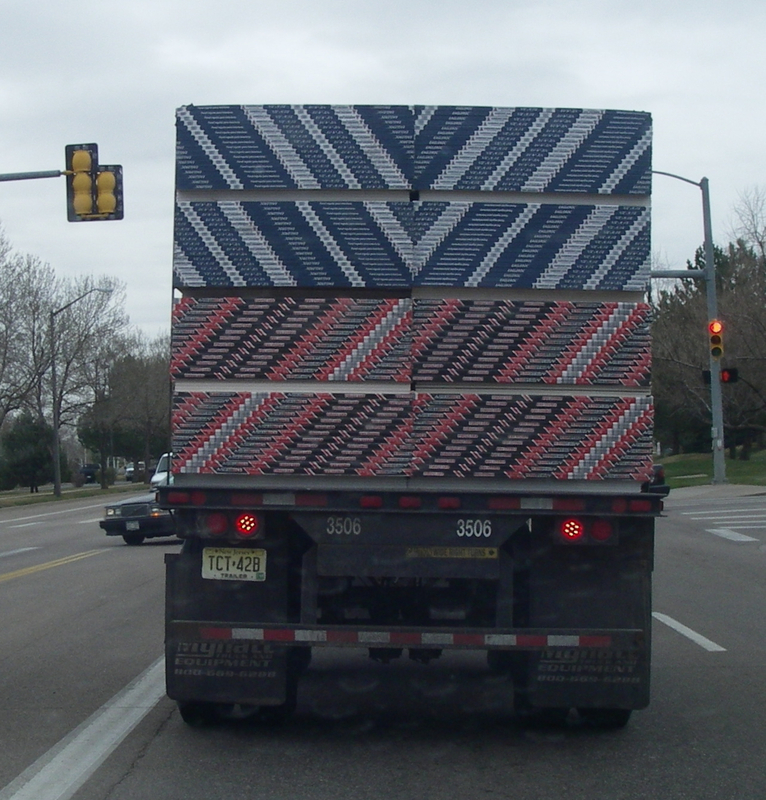 Right in front of me was a truck loaded with sheets of something that made the most beautiful design on the ends. As a mosaic artist I am always on the lookout for interesting patterns. This truck didn’t disappoint. I stared at the design for a few seconds and then, again on impulse, I took the photo right through my front windshield. I loved how something so utilitarian held something so beautiful. And the beauty was completely unintended. It happened because the sheets were stacked in a certain way. I smiled all the way to the pasture. There are similar things going on in every corner of the world all the time. Hundreds, thousands, probably millions of little visual vitamins are there for each of us if we just take the time to notice. Do you have noticing stories? P.S. Another reminder to keep your camera handy!